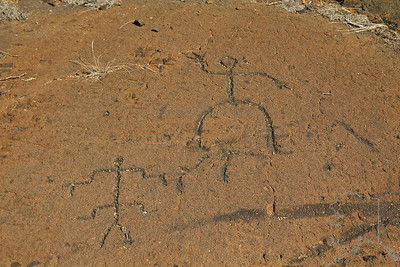 Along the Kohala Coast, the Puako Petroglyph Archaeological Preserve features more than a thousand petroglyphs, or kii pohaku, lava rock carvings etched into stone centuries ago by Native Hawaiians. 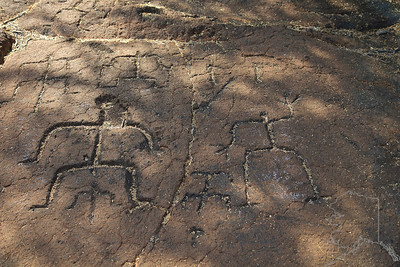 Although the true meanings of the petroglyphs are unknown, it is generally thought these carvings are records of births and other significant events in the lives of the people who lived on Hawaii Island long ago. 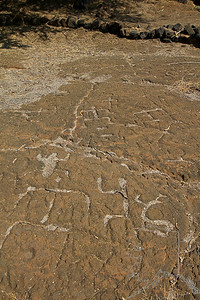 Hawaii Island contains the largest number of petroglyphs, or prehistoric rock carvings, in the State. 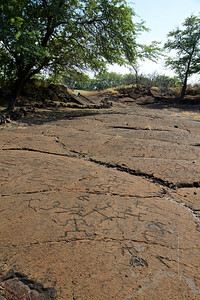 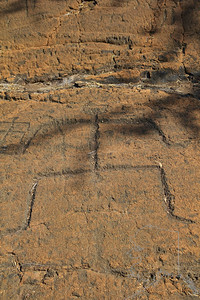 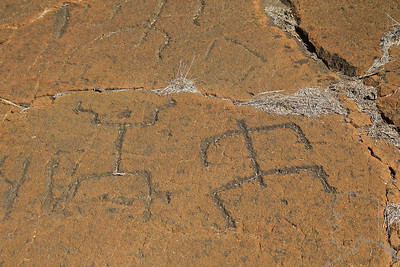 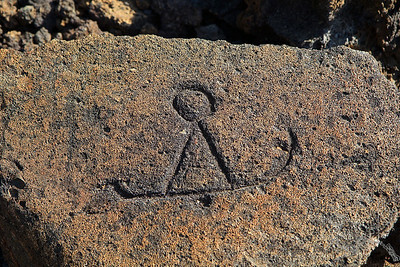 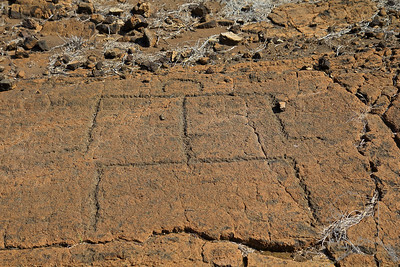 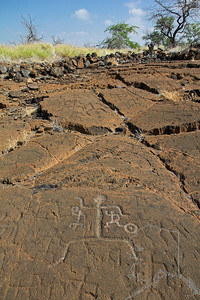 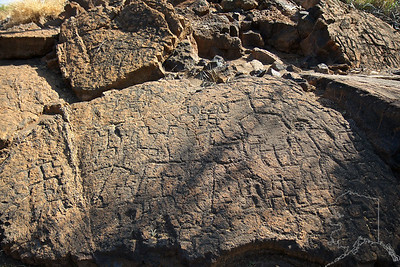 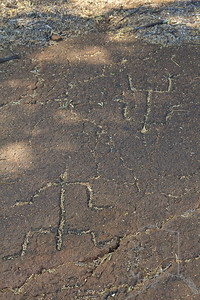 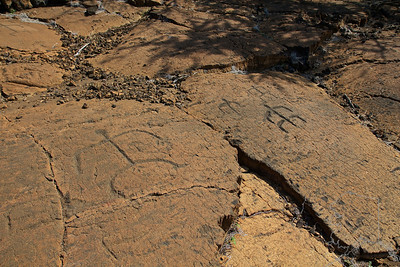 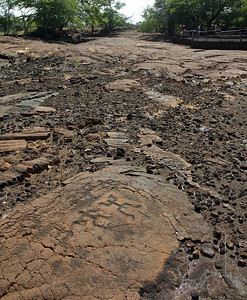 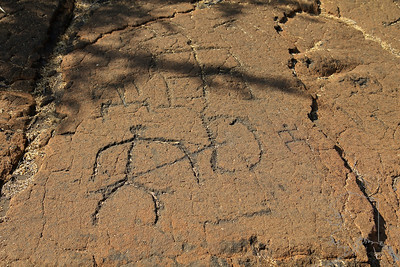 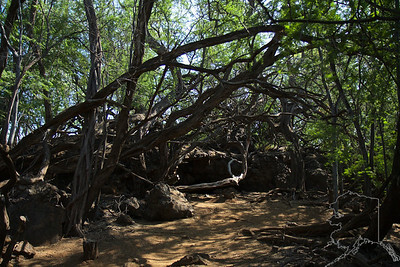 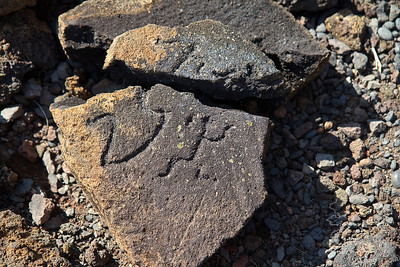 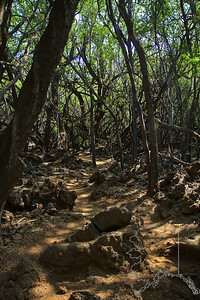 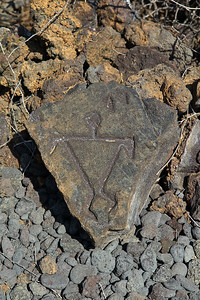 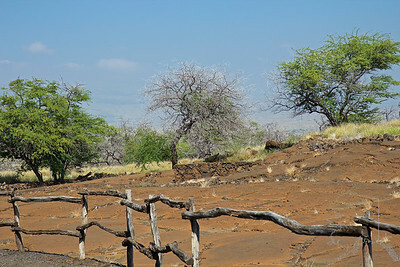 Puakō Petroglyph Archeological Preserve, a 233-acre preservation area located near the Mauna Lani Resort in South Kohala, is home to the State’s second largest collection. 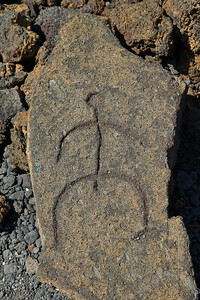 The first, called Pu’u Loa is located within Hawaii Volcanoes National Park. 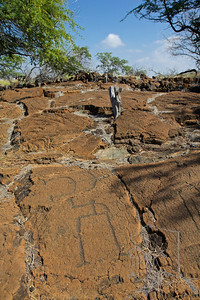 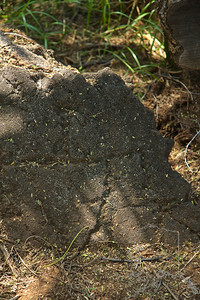 Within the Puakō preserve more than 3,000 “images in stone,” or “k’i’i pohaku” have been identified, and although the true meanings of these symbols are unknown, it is generally believed they are a record of significant events in the lives of ancient Hawaiians. 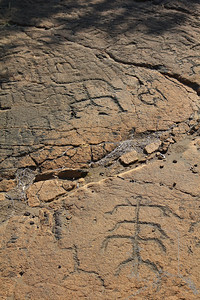 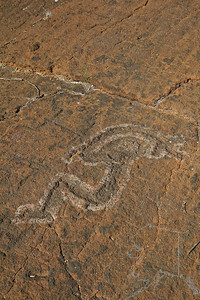 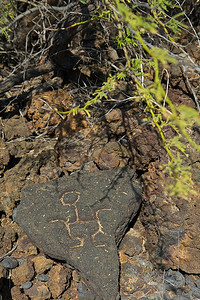 Within the preserve you can access an impressive field that contains about 1,200 of these petroglyphs.